I was offered an opportunity to do a review or a giveaway from CSN Stores. 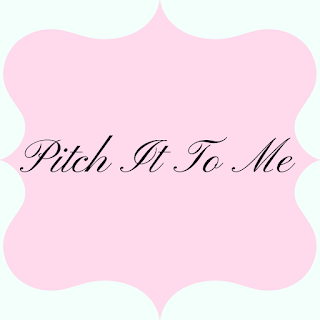 I choose the giveaway for my readers because I do value you and your input in my blog and I love giving you gifts when I get the opportunity to do so. If you haven't yet visited CSN Stores , you need to check them out! 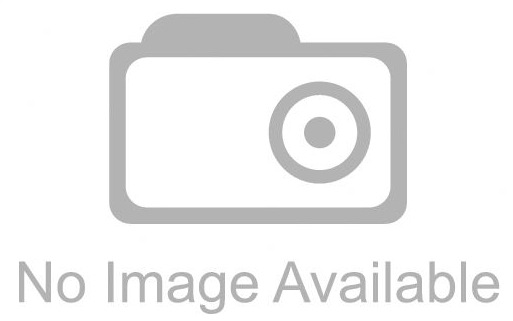 CSN Stores LLC regularly adds more than 10,000 products per month to their 200+ Web sites, which include: CSNStores.com, AllModern.com, Cookware.com, Luggage.com, BedroomFurniture.com, CSNLighting.com, Strollers.com, CookwareEssentials.co.uk and CSNLighting.co.uk. CSN Stores have everything you can possibly think of for your home and office. It is great to have access to so many stores in one place at my finger tips instead of having to Google. It's always convenient when you find something like this to help make shopping easier. I wouldn't mind getting one for him if the budget was more flexible. CSN Stores.com is so kindly letting me do this giveaway of the Anatex - Magnetic Travel USA Map from http://www.toysandgamesonline.com. At Toysandgamesonline you can pretty much find anything you want for your child. Whether it be for educational learning or just fun play and in all the popular brands too! 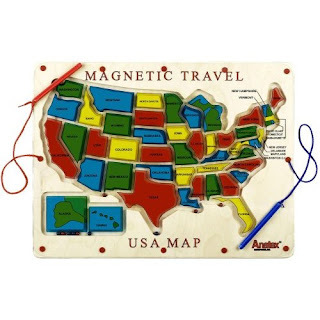 The Anatex - Magnetic Travel USA Map is an educational and fun Map that will definitely make a statement with your family. This map is a unique way to travel and learn the 50 states! Magnetic wands move the colored balls around the state borders to get from one destination to another. Challenges thinking and analytical skills as children try to find the best routes across the country! A must for every school or home! Please leave your email address so I can contact you if you are the winner, unless your email is already on your profile. The giveaway is open to US Readers Only. I would like to thank CSN Stores for sponsoring this giveaway. No payment was received for this Review/giveaway. 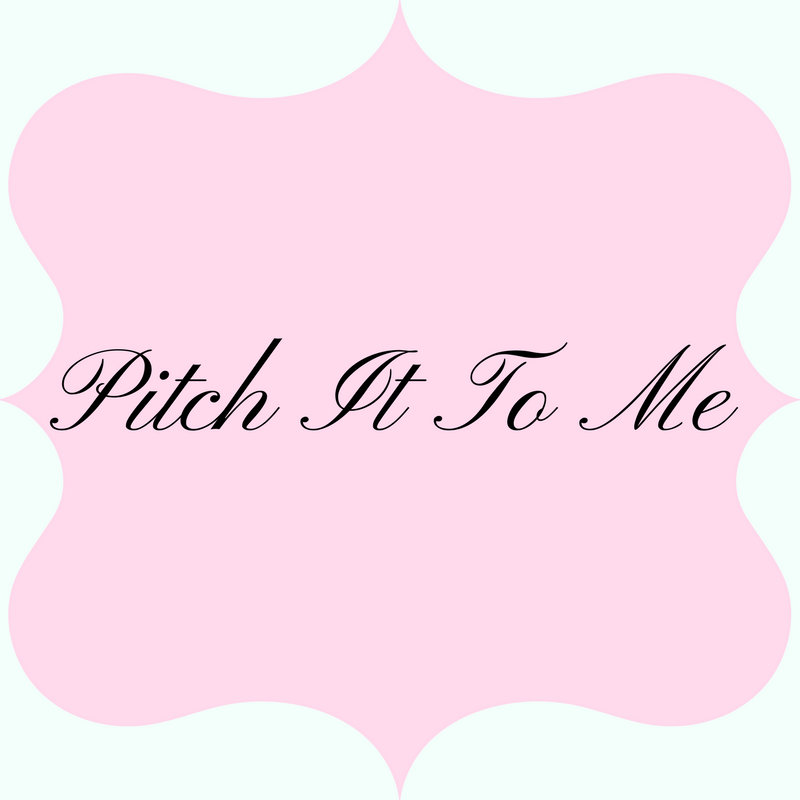 I have your beautiful button on my blog's sidebar. I've faved you on Technorati as badgermomma. Email subscriber. Not sure how I wasn't already!